Just last week our beloved mayor Gregor Robertson introduced a vacant homes tax in Vancouver. The tax will penalize owners who leave a secondary home vacant for more than 180 days of the year. Offenders will have to declare it on their tax returns and will be hit with a 1% tax of the assessed value. False declarations will be whacked by a $10,000 daily fine. So just how big of an issue are empty homes in Vancouver and across the lower mainland? It seems there’s no clear answer. 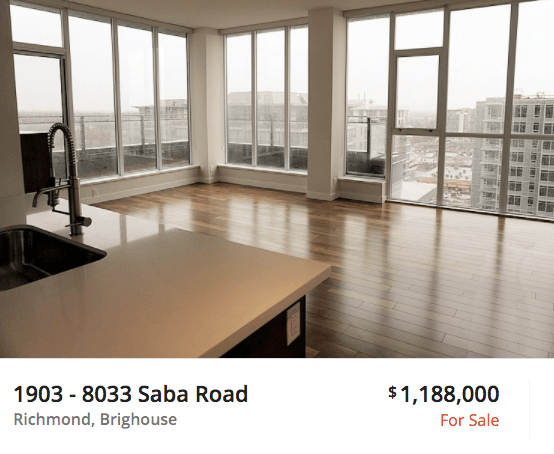 Some studies reveal there are roughly 10,000 vacant condos in Vancouver. Meanwhile, a recent study by Andy Yan, director at the SFU City Program found that over 22,000 homes are vacant. Regardless of the number we look at, the city is undoubtedly plagued by a sea of investors who could care less about the 0.5% vacancy rate. But I guess that’s capitalism. Perhaps an issue we can all agree on is the number of empty homes never lived in. A recent report from Better Dwelling highlights 10% of homes being resold in Vancouver have never been lived in. Like this one at 1235 West Broadway, built in 1989 but according to the Realtor has had an impressive 27 year vacancy. 450/968 (46%) of condo sales were sold as vacant. If we take away the Brighouse area the number of listings sold as vacant in Richmond drops to 27%. Queue my favourite video. To add to this, the number of active listings in the Brighouse marked as vacant sits at a healthy 40%. Make no mistake the number of vacant listings is obviously higher due to sellers choosing to sell the home as vacant vs tenanted or even owner occupied. Many times it can make a sale easier. But still, 46%?! 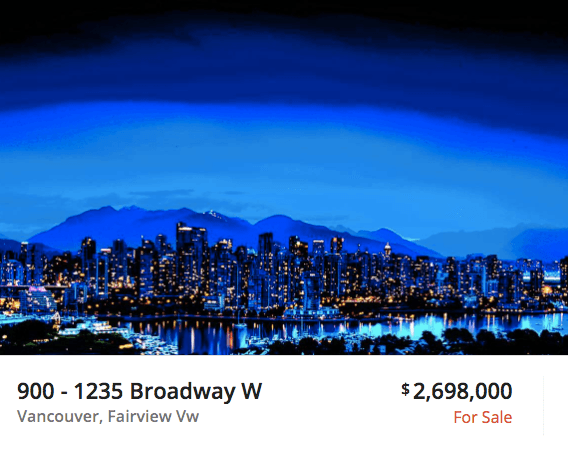 In comparison, Vancouver condos sold as vacant was 25%. Current vacant listings in Vancouver sit at 27%. Still an alarmingly high number, but pales in comparison to The Ghost City.